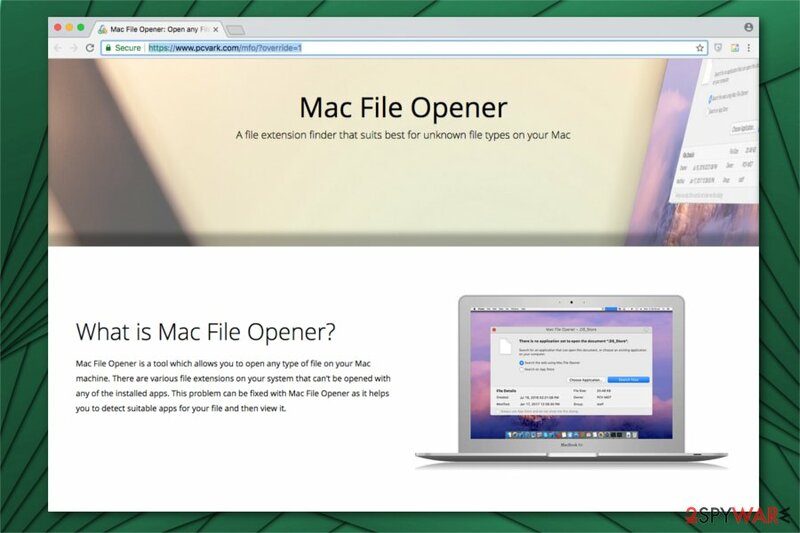 Mac File Opener is the PUP that uses misleading techniques to prevent removal. Use Reimage to locate malicious components and get rid of them faster than with uninstall instructions. A full system scan blocks virus reappearance and prevents traffic to malicious domains. Mac File Opener is a tool which is promoted as useful software to open files that are unsupported by applications installed by default. Mac File Opener is an unreliable application which supposedly helps users open files that are not supported by any regular MacOS programs. Unfortunately, this tool is not only ineffective but also promotes another questionable app, known as Advanced Mac Cleaner. 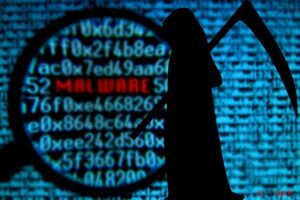 Users report that these potentially unwanted programs (PUPs) often are installed via software-bundles and display fake virus alerts or redirect to their official sites. People indicate that Mac File Opener neither help accessing files nor improve their computer's performance. 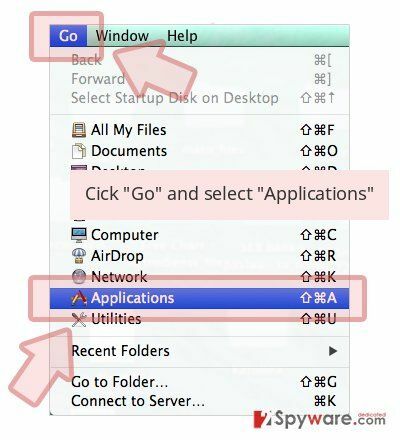 According to the experts, Mac File Opener can enter the system as an optional component of the third-party application. This distribution method does not require the user's consent. Thus, people might not even notice when and how Mac File Opener was installed on their computers. Furthermore, once Mac File Opener is running on the system, it can display false malware alerts. In other terms, people encounter deceptive messages stating that their computers are infected by a virus. As a result, they must install security update now. However, this Mac File Opener pop-up is nothing more than a trick to promote affiliated programs, like Advanced Mac Cleaner. In return, that questionable system optimization tool also promotes Mac File Opener once the person running the so-called antivirus cannot open files with regular MacOS apps. Such actions are performed in order to generate pay-per-install revenue for the developers of both potentially unwanted programs (PUPs). Mac File Opener is an unreliable program which also promoted the infamous Advanced Mac Cleaner PUP. Keep in mind that Mac File Opener might also redirect users to less than reliable sites where other questionable applications are promoted as useful tools. Thus, if you keep Mac File Opener on your system, there is a substantial risk that you can notice more potentially dangerous programs installed without your consent. 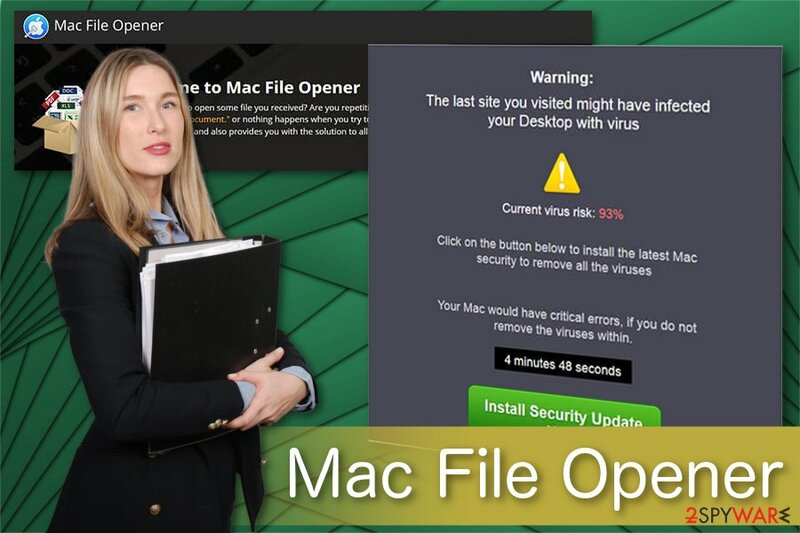 As Mac File Opener does not carry out the promised features and instead puts your computer's security at risk, we strongly recommend you to remove Mac File Opener right away. There are manual elimination guidelines presented at the end of this article. However, some people report that after Mac File Opener removal this software still appears on the spotlight search. In case you are unable to get rid of all components which are related to this fraudulent tool, run a full system scan with Reimage. It will uninstall Mac File Opener and other PUPs from your system completely. As it was mentioned before, potentially unwanted programs can enter the system without the user's consent. It happens when they are bundled with third-party software and comes as optional components. If the person does not pay attention to the installation procedure, the questionable tool is installed alongside the primary app. For this reason, you should attentively follow the installation procedure. More precisely, choose Advanced or Custom mode instead of Quick or Recommended one. This way, you will be able to monitor each step of the process and find pre-selected additional components. You must de-select them to protect your Mac from PUPs. Furthermore, stay away from sites promoting questionable programs. Usually, they are designed to push useless tools which open paths for more potentially dangerous applications. Instead, use only reliable websites for software downloads. Additionally, it is wise to read reviews online posted by IT professionals. Even though you can remove Mac File Opener manually, researchers note that some related components might persist on the system. As a result, the so-called infection could reappear operating on your Mac after some time. Thus, the wisest decision would be to get help from certified antivirus tools. Below you will find a list indicating the most prominent security tools for Mac File Opener removal. You just need to download one of them and let it scan your computer. Usually, it takes several minutes before the check-up is completed and you are prompted to the elimination procedure. These guidelines are designed to help users uninstall Mac File Opener from their systems and ensure that the potentially unwanted program wouldn't reappear in the future. 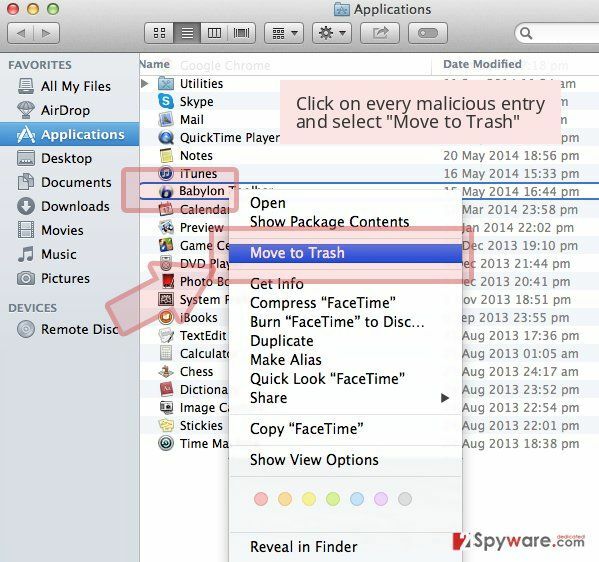 Wait until you see Applications folder and look for Mac File Opener or any other suspicious programs on it. Now right click on every of such entries and select Move to Trash. ^ Nishant Doshi, Ashwin Athalye, Eric Chien. Pay-Per-Install. Symantec. Global Leader In Next-Generation Cyber Security. 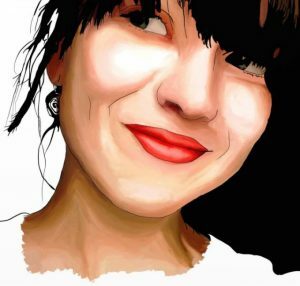 This entry was posted on 2018-07-31 at 05:15 and is filed under System tools, Viruses. You can quickly scan the QR code with your mobile device and have Mac File Opener manual removal instructions right in your pocket. How did you remove Mac File Opener?